Both dare devils and less daring visitor will love the array of mechanical construction equipment to climb on and drive. Have you ever wanted to drive a real JCB Digger or dumper? 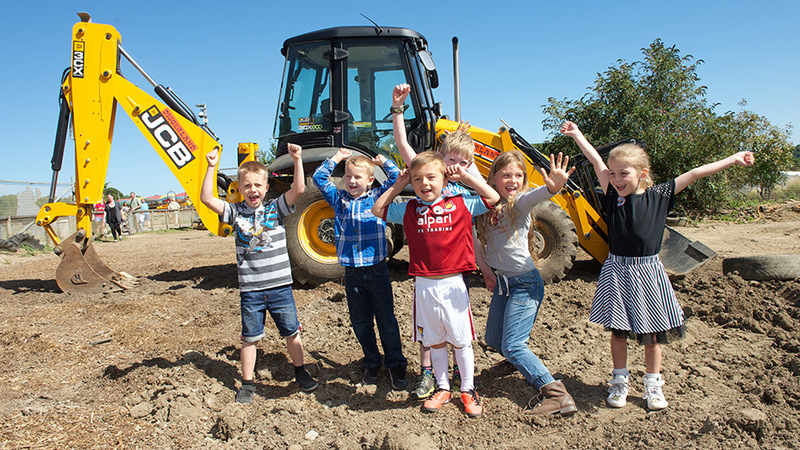 Well at Diggerland in Kent, the dream becomes a reality! There you can ride, drive and operate real, full size construction machinery which provides a truly fun day out for all the family. 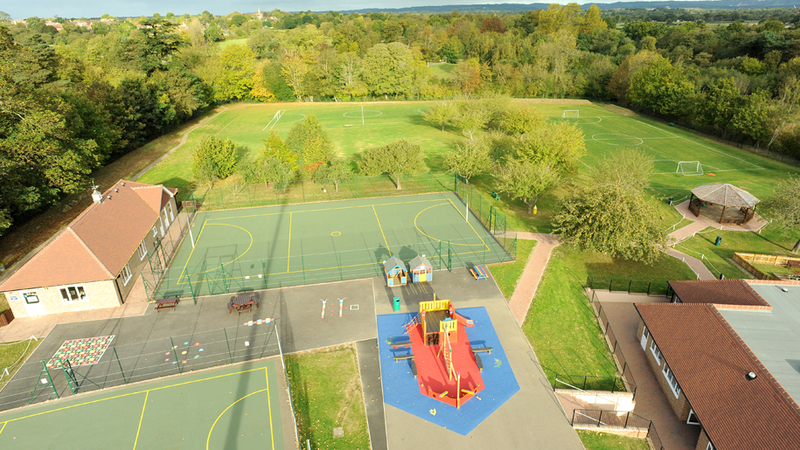 The park is aimed at children between 4 and 14 years of age, however visitors of all ages can enjoy a great day out! There is a comprehensive Diggerland Ride Height Chart on their website, which indicates the suitability of all the rides they offer. 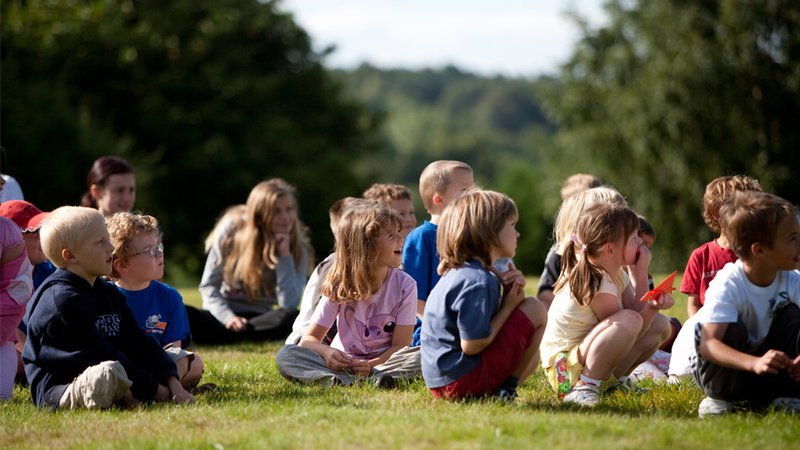 Diggerland is situated on previous industrial sites so families can experience an array of outdoor activities. It is also the ideal theme park for small to large groups looking for something fun and highly unique. Drivers who are a little more daring can have a go on the exclusively designed Mini Land Rovers or negotiate the course on the JCB Robots. As well as that and unique to Diggerland, visitors can ride the world famous ‘Spindizzy’, where they sit in the bucket of a JCB and be elevated and spun around! 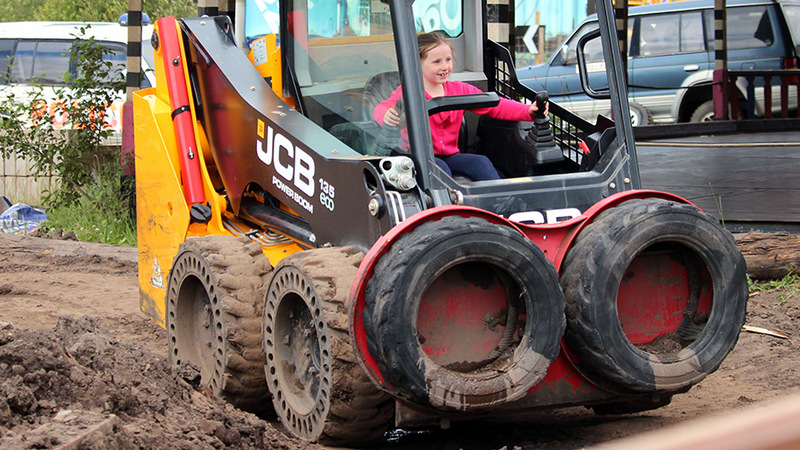 Get a real JCB experience on a monster 3CX or Diggerland’s Giant Dirt Diggers! More relaxed visitors can ride on ‘Skyshuttle’, which lifts you 50 feet into the air to enjoy some awe-inspiring views across the countryside. Besides all the driving fun, there are great indoor and outdoor play areas for children, as well as sandpits, coin operated rides and much more, where the younger guests can let off steam! 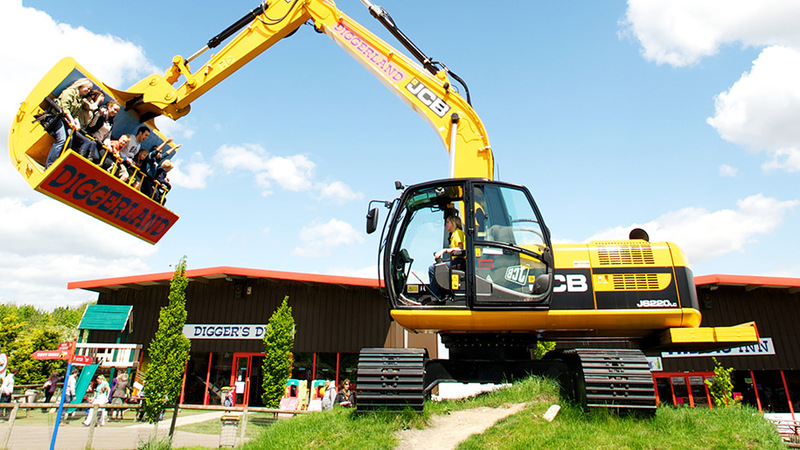 Remember to visit the Diggerland Goodie Store, where everyone can commemorate their day with a fabulous souvenir. 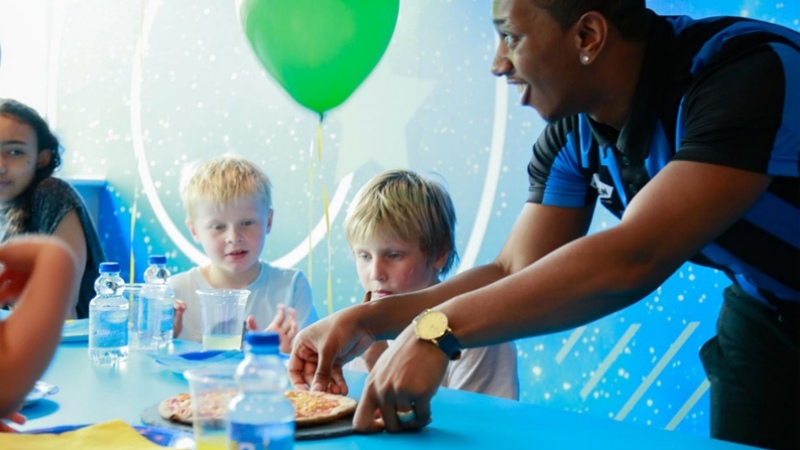 Guests can also enjoy a variety of hot or cold food from the restaurant on site or take a picnic and eat on one of the many picnic benches located around the park. 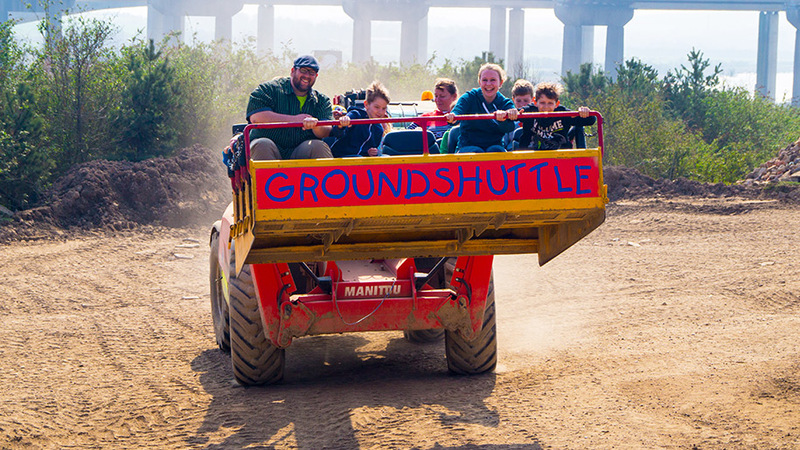 For an action-packed birthday party, let children climb over, drive, ride and operate a variety of diggers, all the time feeling like a real grown up in a muddy construction themed adventure park! 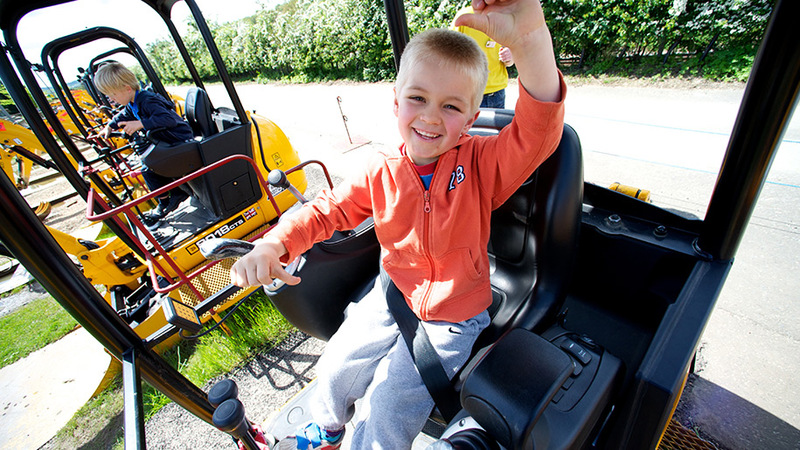 The birthday child will have their very own dedicated Diggerland Host who will ensure they all receive the very best VIP treatment from the moment they arrive to when it is time for them to leave! We visited Diggerland on a scorcher of a day on Sunday 15th July 2018. It's easy to find and there is plenty of parking. We had to queue for ten minutes to go in as it was busy - for the three of us(2 adults and one child age three over 90cm) the total cost for a ticket is £60, which is quite costly - it's £19.95 per person over 90cm. 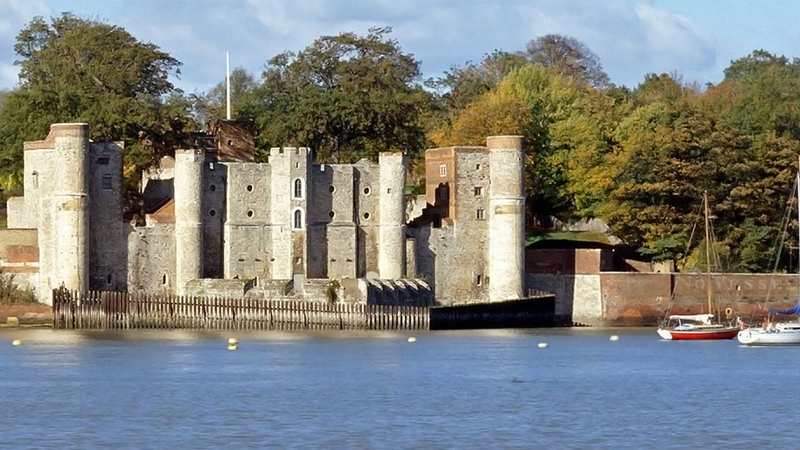 You can save up to £3 by prebooking online - well worth doing. 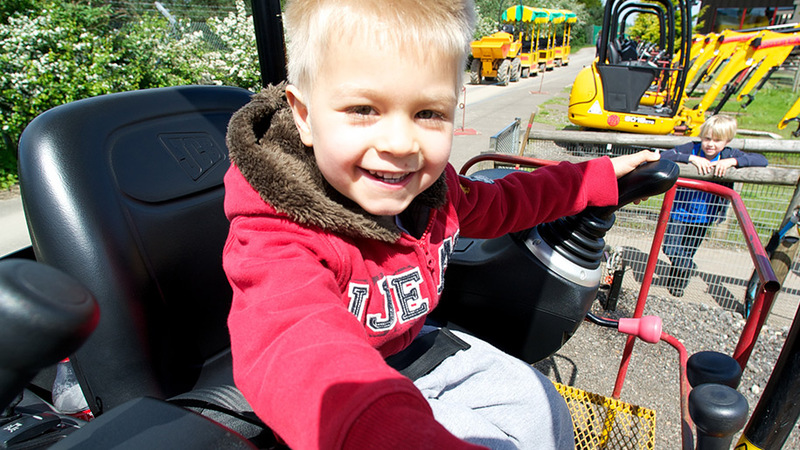 Everything at Diggerland is done on height - I would say it's worth waiting until your child is over 90cm as there are quite a few rides they would be too short to do, however anyone under 90cm is free so it's not so bad. My little man was able to go on 15 out of the 20 rides so it wasn't too bad for us. Each ride has a height restriction chart and you do get a leaflet explaining which rides are suitable for which height but I did find it a little over-complicated. Once in there are some extra costs - the dodgems and coin-operated rides are not covered in the admission price. It was very hot the day we visited and there wasn't a lot of shade - we took drinks and a picnic and there was plenty of seating and places to eat. On site is The Dig Inn, which sells fast food and hot meals as well as an ice cream van, with a single ice cream with a flake costing £2.50. Bottled drinks did work out pricey - at £2.50 a bottle it's quite expensive. We started by driving a dumper truck, which I drove with the little one on my lap, followed by the train, and then on to the others. The train was my little boy's favourite as he could sit on his own and pretend to drive - the one-person trailers were made out of water butts and had steering wheels. 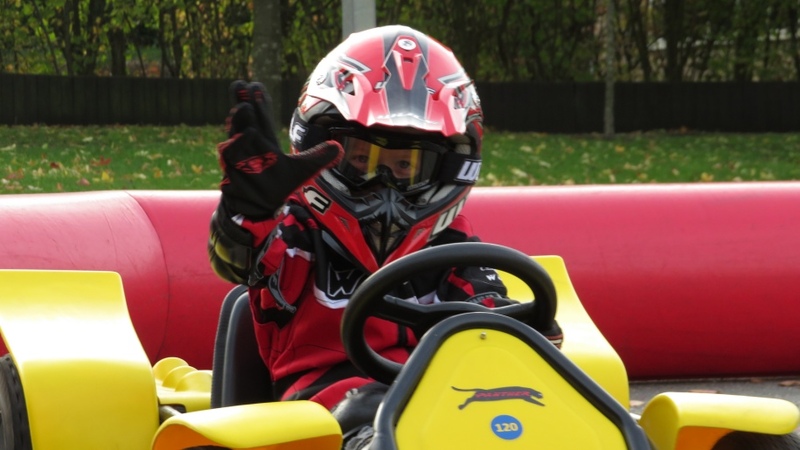 The go-karts were good fun, as an adult and sit on the spoiler and drive with the little one sat in front of you. Queue-wise we did wait up to twenty minutes for some rides - but it's not a lot compared to some of the big theme parks in the grand scheme of things. 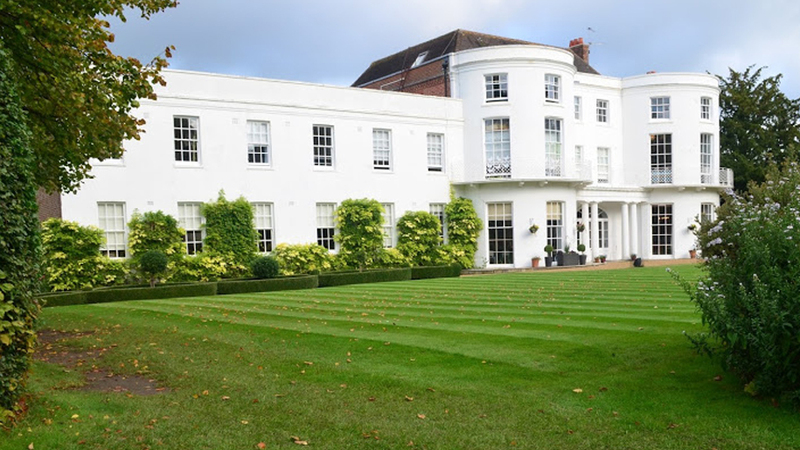 Another point to mention is the staff - they are all so friendly and helpful and are on hand to instruct and help in any way that they can. We loved the indoor play area and the Little Tikes area, and although the site doesn't cover a huge area it's big enough to not be too busy and it's flat enough for pushchairs. Would we return? Absolutely - I'd maybe wait until the boy is a little older so he can do more of the rides himself, I also do think the pricing is a little expensive but it is a fab day out for all. Mummy and daddy has as much fun as the small one did :-) My top tips - take a picnic, take lots of drinks, take plenty of sun-cream and suitable clothing and take some money for the extras and drinks/ice creams. 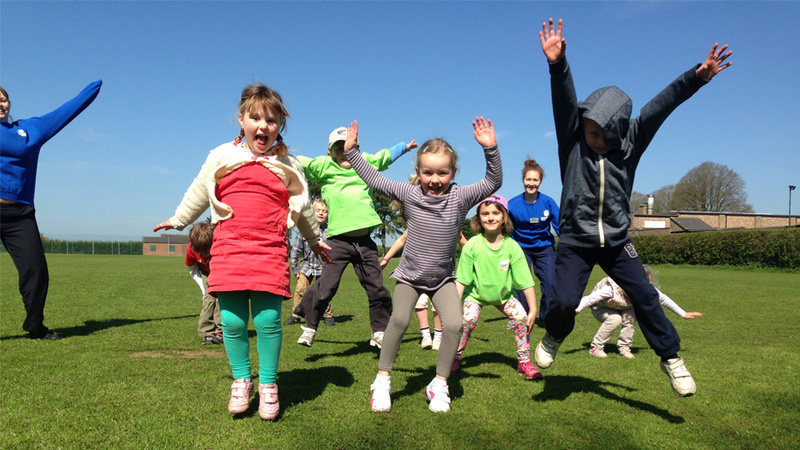 Thank you for a fab time Diggerland Kent! 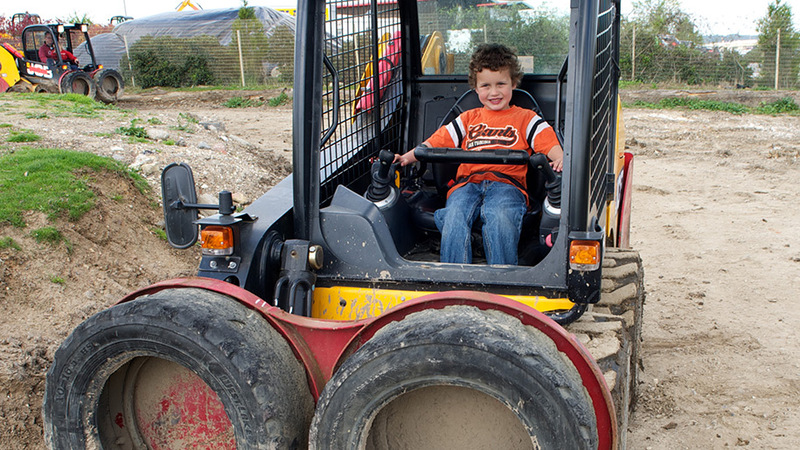 Would you like to visit the official Diggerland Kent website?